The Universal 45-20 2-inch Upflow Vent assures even pressure in the UST/AST during filling or dispensing. This item is designed with an upward flow to rapidly disperse vapors. Grooved drain lip in cap allows for efficiet water drain-off. This Universal Emergency Vent is for all AST storage applications. The unique mushroom design specifically prevents water and contaminants from entering the AST. 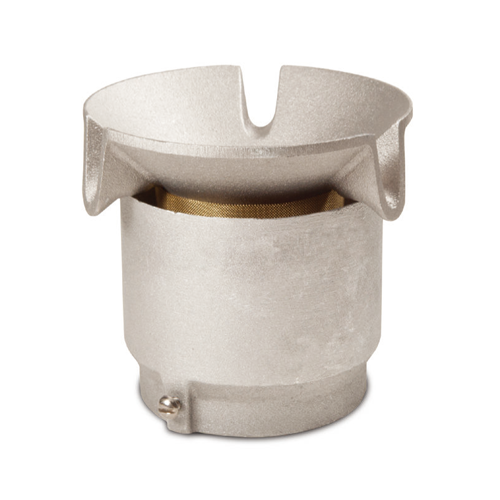 The Emco A0785-001 Downward Mushroom Vent is designed for downward venting of storage tanks; threads onto either 1.5" & 2" vent lines. 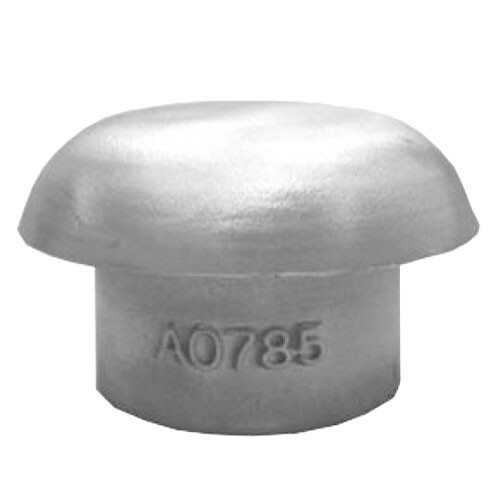 The OPW 301-3080 3" Female NPT Emergency Vent is designed to prevent an above ground storage tank from becoming over-pressurized by providing high-capacity venting in the event of a fire or blockage.The 301 is a weighted, mushroom-style emergency vent. The OPW 301-4080 4" Female NPT Emergency Vent is designed to prevent an above ground storage tank from becoming over-pressurized by providing high-capacity venting in the event of a fire or blockage. The OPW 301-6080 6" Female NPT Emergency Vent is designed to prevent an above ground storage tank from becoming over-pressurized by providing high-capacity venting in the event of a fire or blockage. 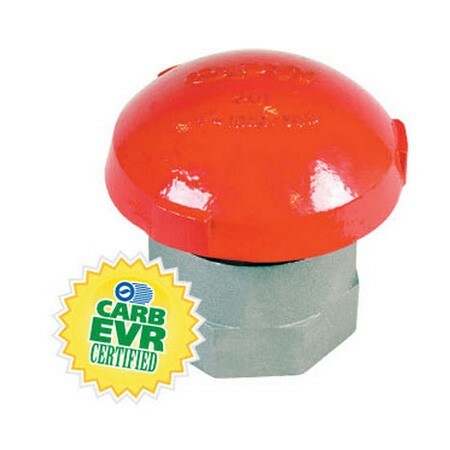 The OPW 301-8080 8" Female NPT Emergency Vent is designed to prevent an above ground storage tank from becoming over-pressurized by providing high-capacity venting in the event of a fire or blockage. The OPW 301F-8085 10" Flange Emergency Vent is designed to prevent an above ground storage tank from becoming over-pressurized by providing high-capacity venting in the event of a fire or blockage. The OPW 301F-1085 10" Flange Emergency Vent is designed to prevent an above ground storage tank from becoming over-pressurized by providing high-capacity venting in the event of a fire or blockage. 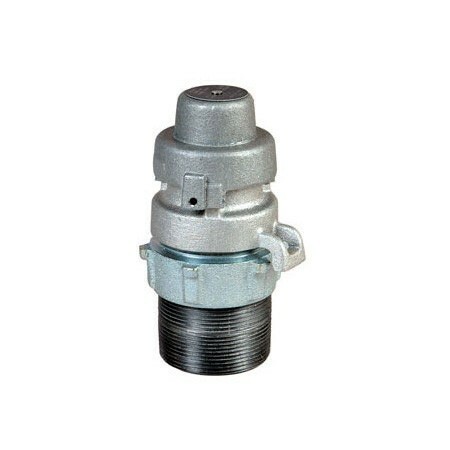 The OPW 301M-3081 3" Male NPT Emergency Vent is designed to prevent an above ground storage tank from becoming over-pressurized by providing high-capacity venting in the event of a fire or blockage. 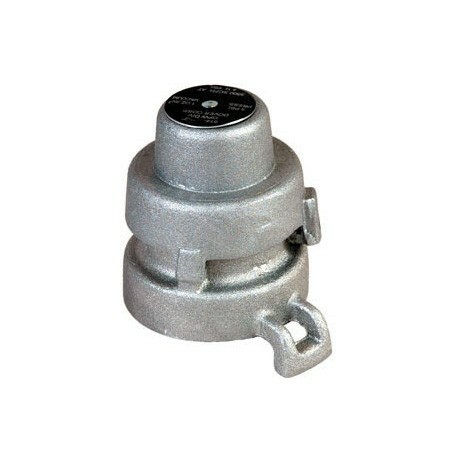 The OPW 301M-4081 4" Male NPT Emergency Vent is designed to prevent an above ground storage tank from becoming over-pressurized by providing high-capacity venting in the event of a fire or blockage. The OPW 301M-6081 6" Male NPT Emergency Vent is designed to prevent an above ground storage tank from becoming over-pressurized by providing high-capacity venting in the event of a fire or blockage. The OPW 301M-8081 8" Male NPT Emergency Vent is designed to prevent an above ground storage tank from becoming over-pressurized by providing high-capacity venting in the event of a fire or blockage. The OPW 514F-3050 2" Utility Tank Vent is installed directly on the top of above ground storage tanks or utility tank vent pipes. The vent cap is designed to protect the tank against intrusion of water, debris or insects. 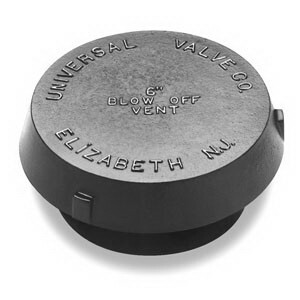 OPW 515ML-1030 2" Utility Tank Vent is installed directly on the top of above ground storage tanks or utility tank vent pipes. The vent cap is designed to protect the tank against intrusion of water, debris or insects. The Universal 45-30 3-inch Upflow Vent assures even pressure in the UST/AST during filling or dispensing. This item is designed with an upward flow to rapidly disperse vapors. Grooved drain lip in cap allows for efficiet water drain-off.